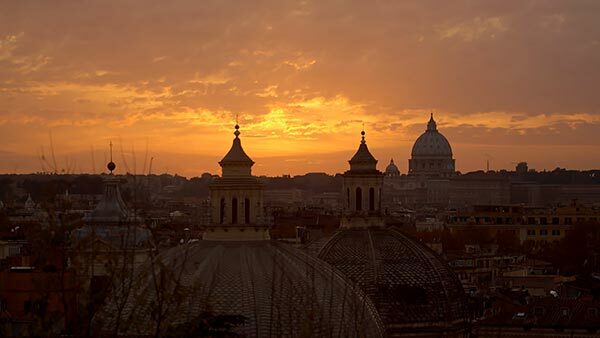 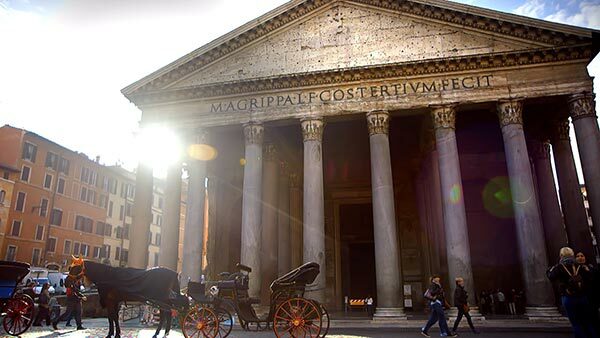 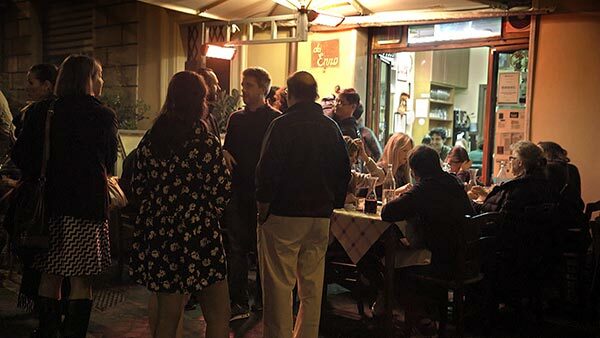 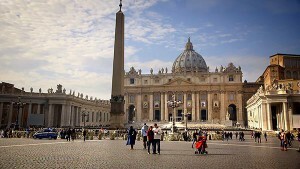 In this episode of Dream of Italy, we go behind the scenes of the Eternal City. 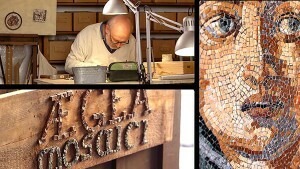 Romans have been making mosaics for thousands of years and artisan Nadia Ridolfini teaches host Kathy McCabe the ancient craft. Food markets like the Campo dei Fiori are a vital part of daily life. 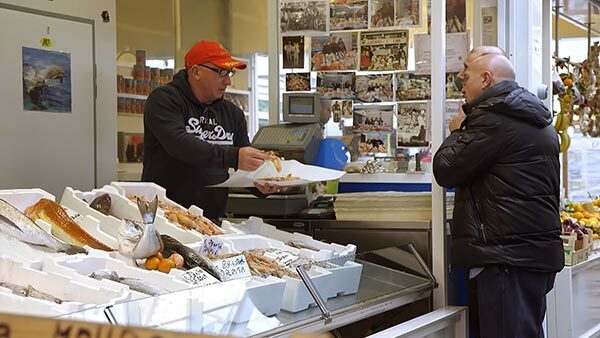 Alessandro Volpetti takes Kathy on a tour of the new Testaccio market as well as his family deli, Volpetti. Then the Di Felice brothers, owners of Da Enzo, teach Kathy to make Rome’s famous dish Cacio e Pepe. 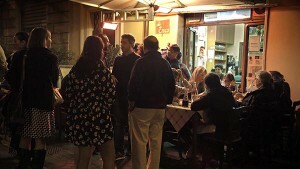 Next we get “the scoop” on gelato making at Gelateria del Teatro ai Coronari. 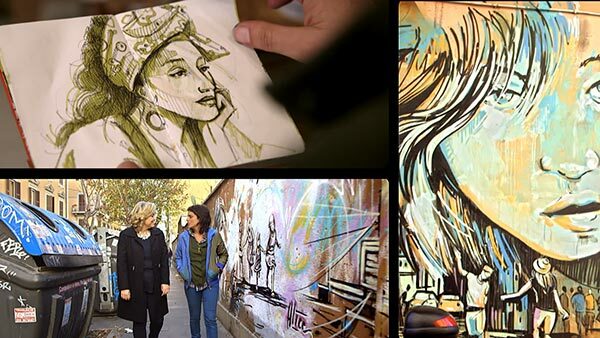 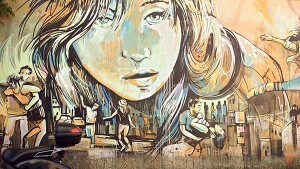 Noted street artist Alice Pasquini shows us her work, a modern contrast to ancient frescoes. 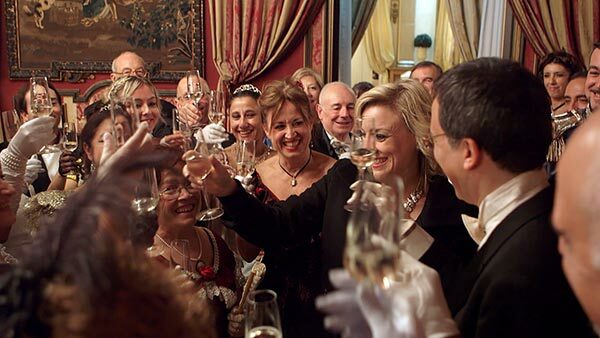 The episode ends at Palazzo Brancaccio with an historic ball performed by Campagna Nazionale di Danza Storica. 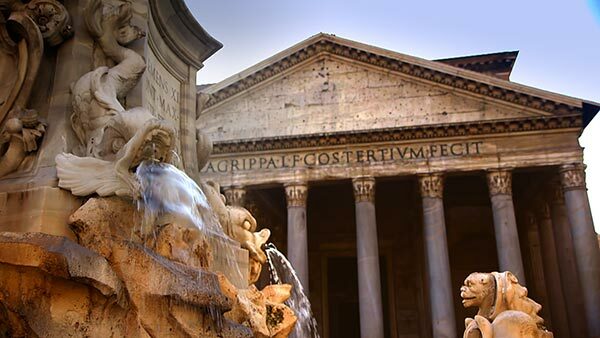 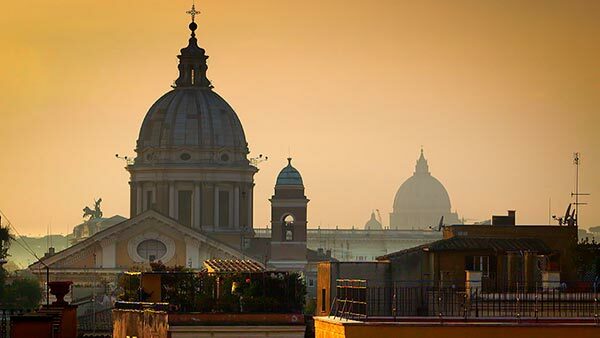 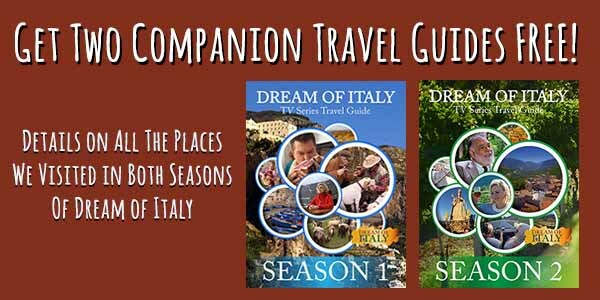 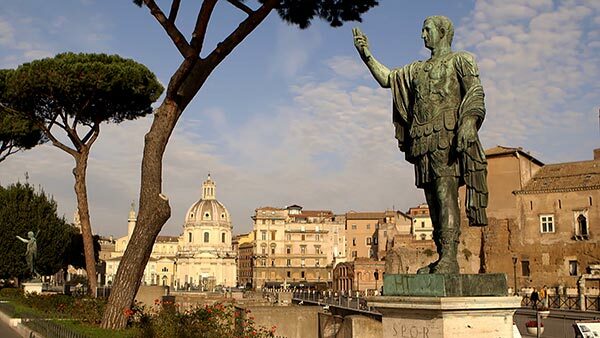 Get all of the details on our Rome episode and how you can recreate our experiences in Italy on your next trip in our FREE Dream of Italy TV Series Travel Guide! 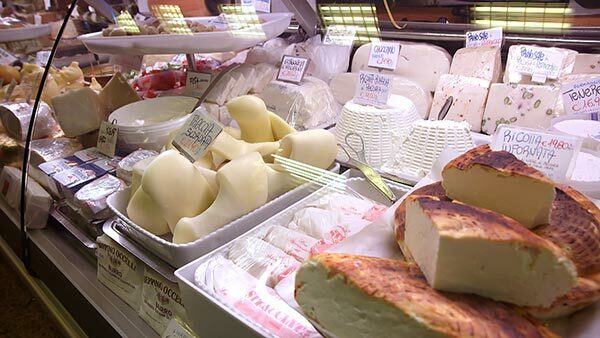 Enjoy mouth-watering visits to one of Rome’s food-packed alimentari and the new Testaccio Market. 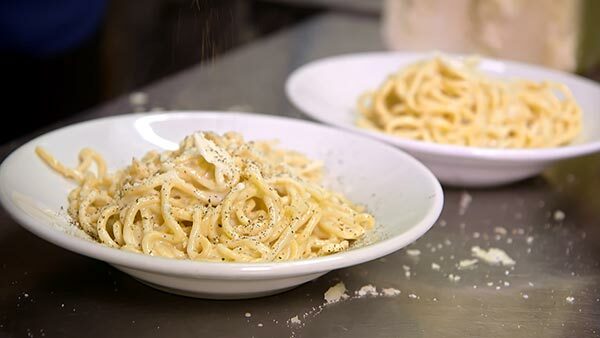 Eat one of Rome’s most famous dishes – cacio e pepe. Take a lesson in the ancient art of Roman mosaics. 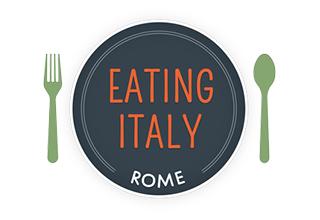 Taste some of the purest and most delicious gelato in all of the Eternal City. 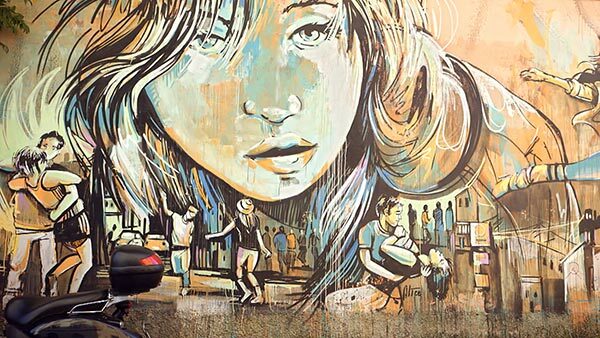 Meet the cutting-edge street artist Alice Pasquini. 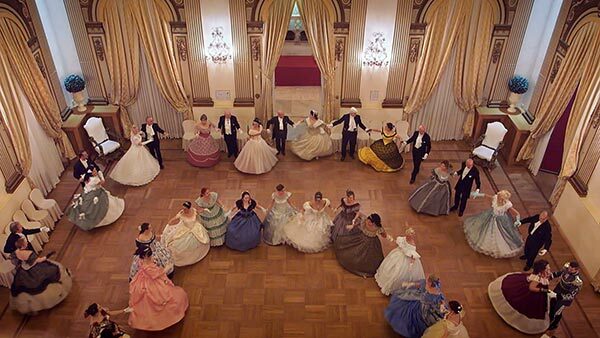 Travel back in time with traditional dancing in an historic palazzo. 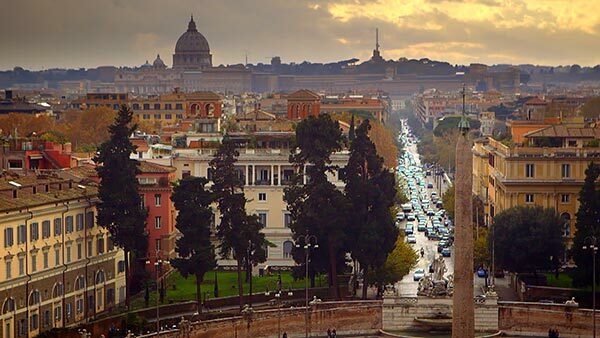 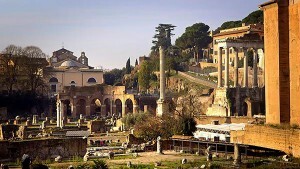 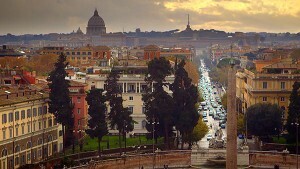 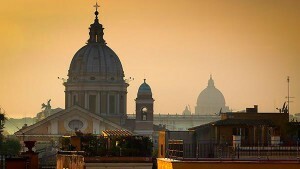 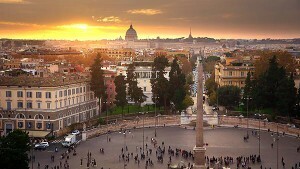 Experience much more of Rome!